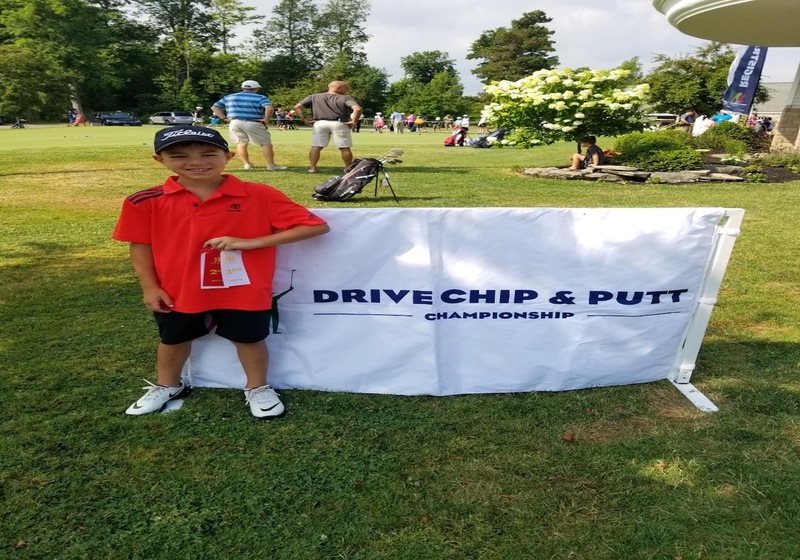 Join Sawmill's Drive, Chip & Putt Team!!! Give your son or daughter a chance to compete at Augusta! 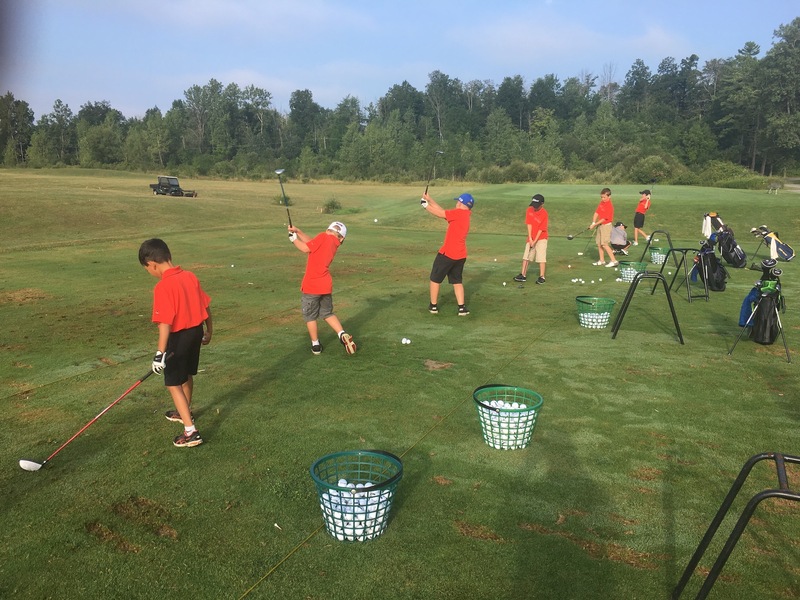 - Register for the local qualifier at Fox Valley Club in Lancaster, NY (near the Buffalo airport) on Thursday, July 25th. 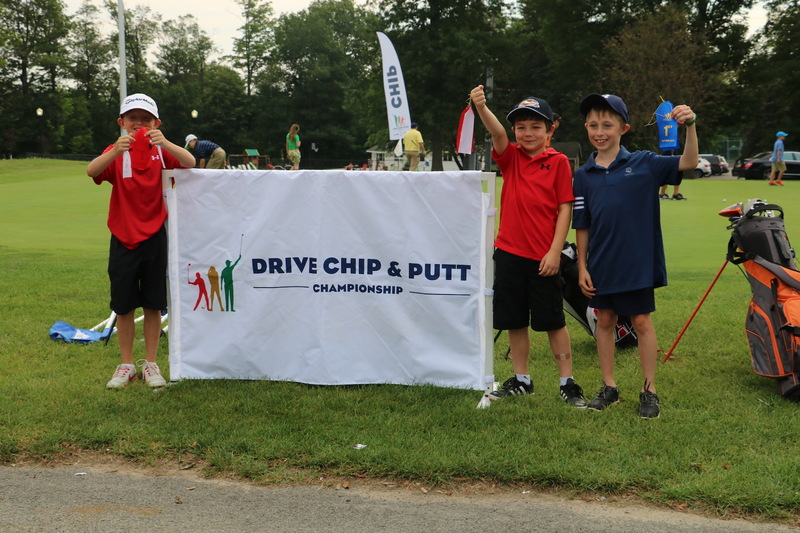 Registration is free and is now open at www.drivechipandputt.com. - Register to be a part of Sawmill's team. 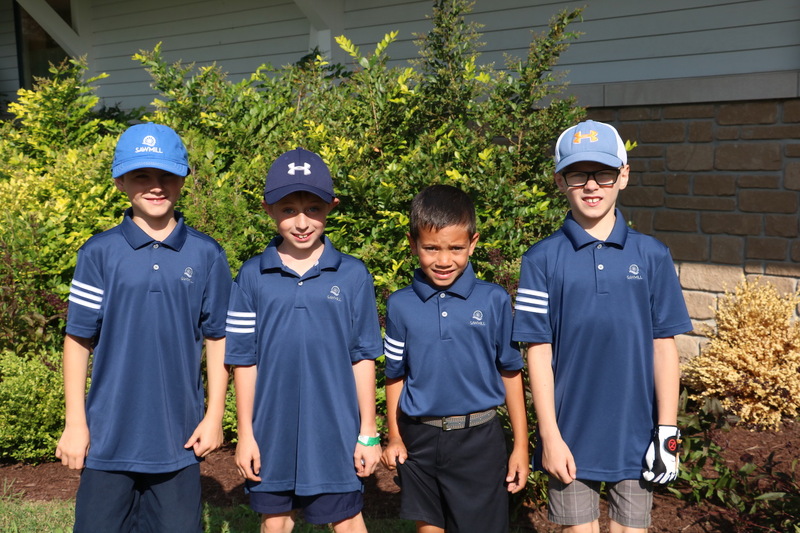 The cost is $30 and includes an adidas team golf shirt, 3 hours of dedicated instruction, and two practice Drive, Chip & Putt championships (these will be identical to the competition seen on TV prior to the Masters). - Attend another 1 1/2 hour lesson and practice session followed by a competition on Saturday, July 20th at 1pm (date/time subject to change). - Compete in the local qualifier at Fox Valley Club on Thursday, July 25th as a "Team Sawmill" member and cheer each other on! 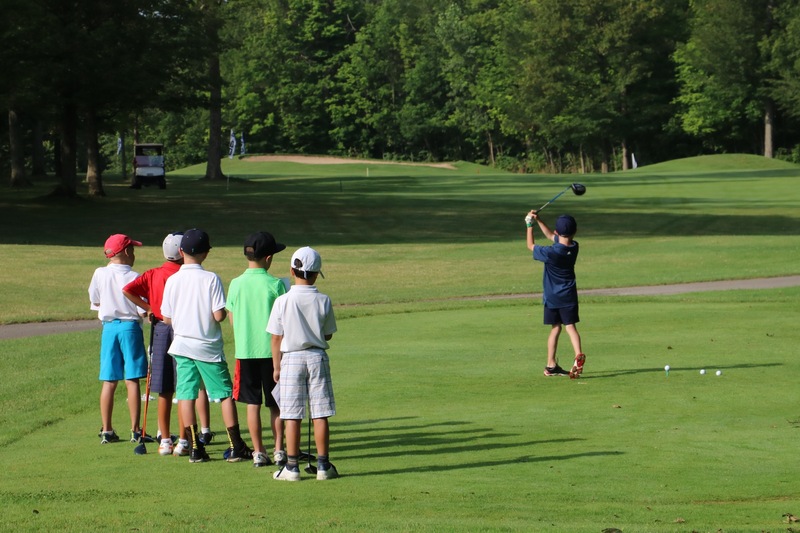 *The Drive, Chip & Putt team will be taught by Kevin Niznik, PGA of Canada Class A Professional. 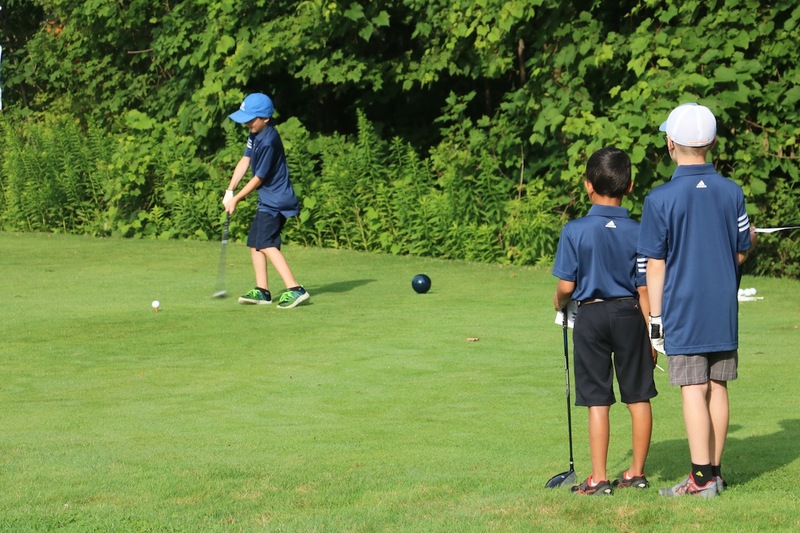 Kevin is a 4 time Alberta Junior Leader of Year Finalist and a US Kids Golf Certified Coach. With 15 years of experience teaching juniors, we are thrilled to welcome Kevin to Sawmill in 2019! 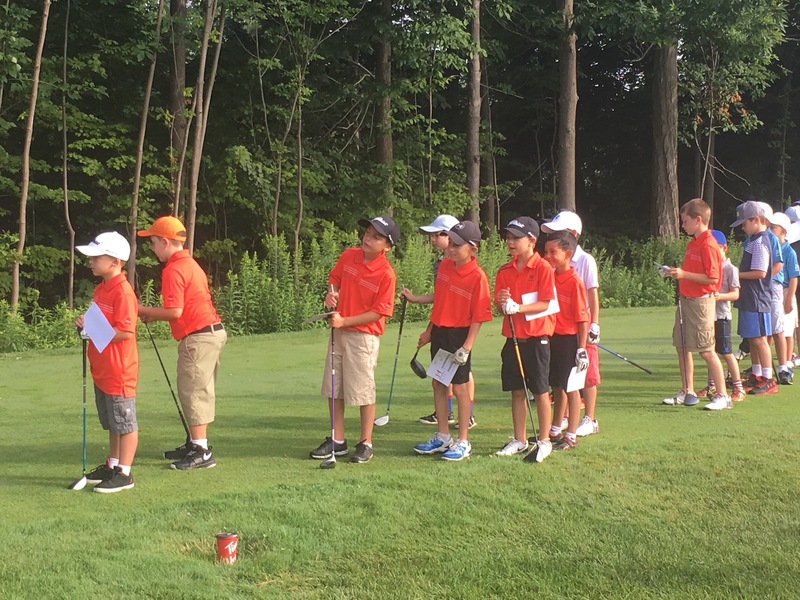 ***If you have any questions about the Drive, Chip & Putt Team, please don't hesitate to contact Jeremy at 905-562-4041 or by email. Below is some of the 2018 team in action at Fox Valley! Below is some of the 2017 team in action at Fox Valley! PS. 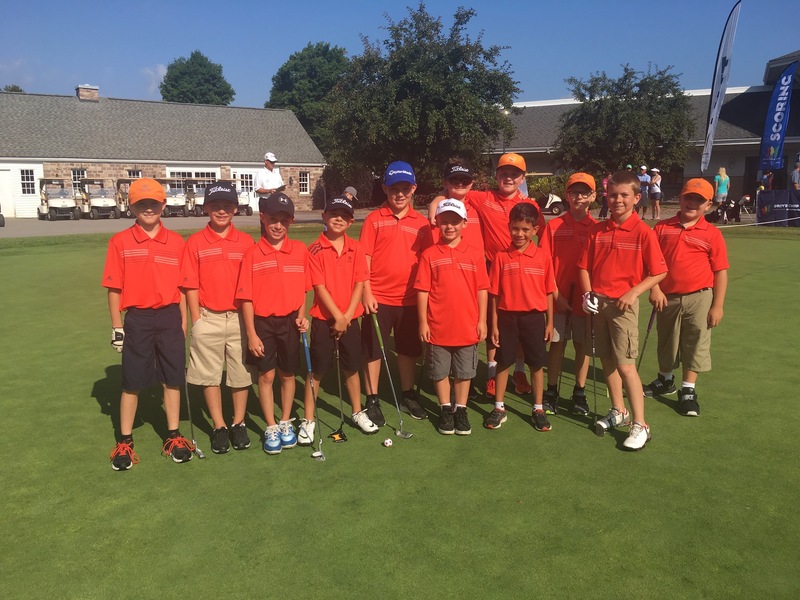 Please send Jeremy any photos of your kids at Drive, Chip & Putt if you have them. I would love to post them here!